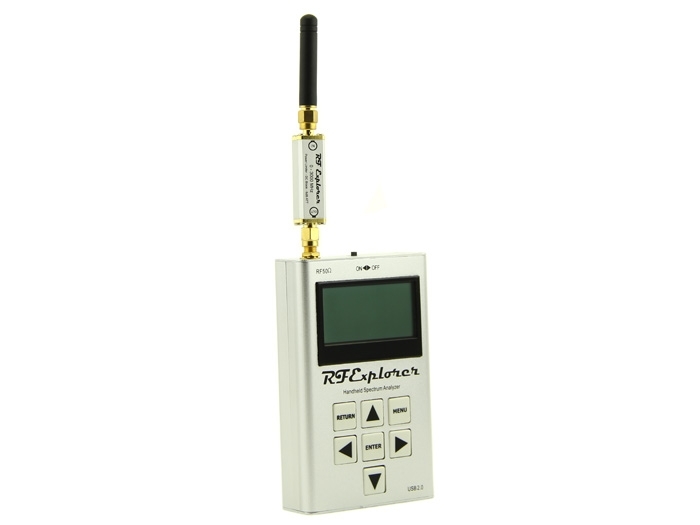 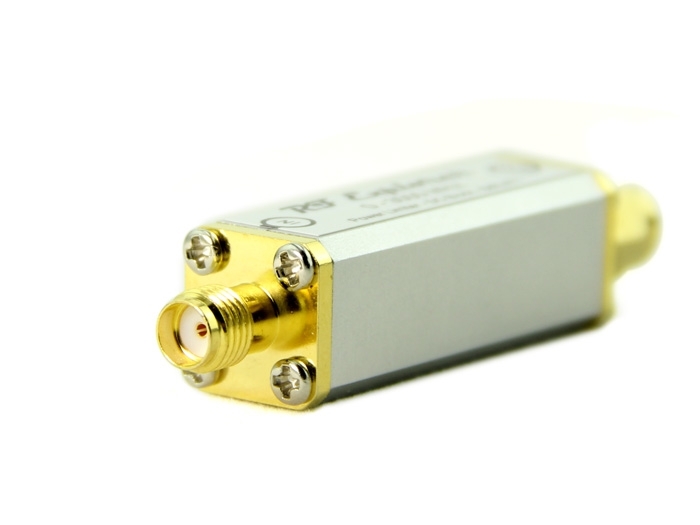 Attenuator: Includes an internal 6dB attenuator to help you extend the range of power signal measurements. 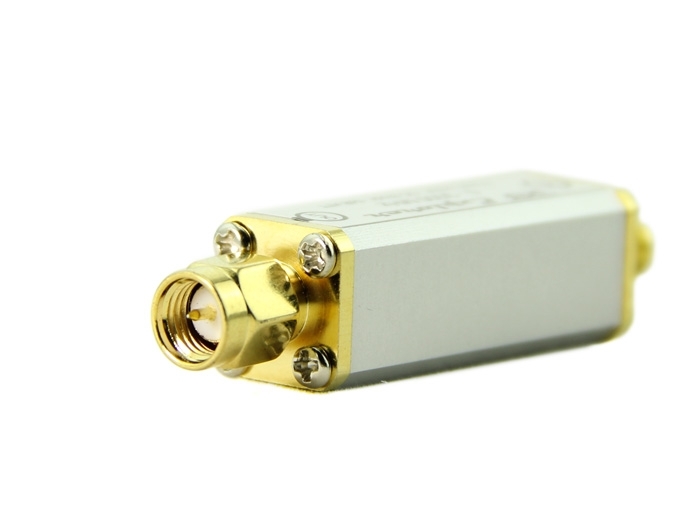 6dB attenuation means only ¼ of the input power is received by the unit. 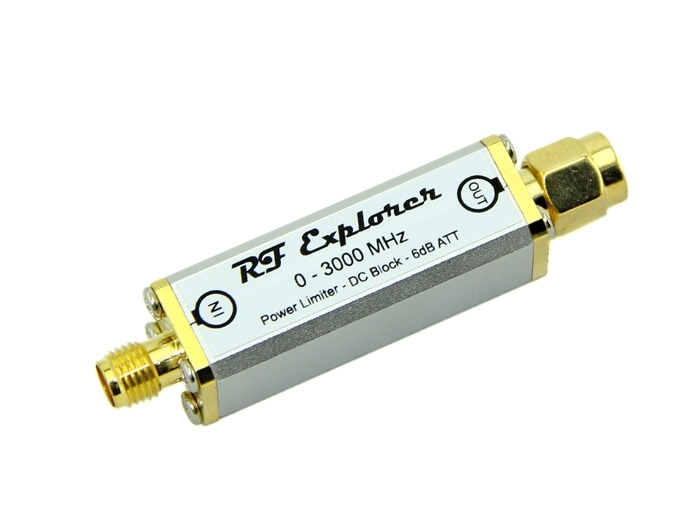 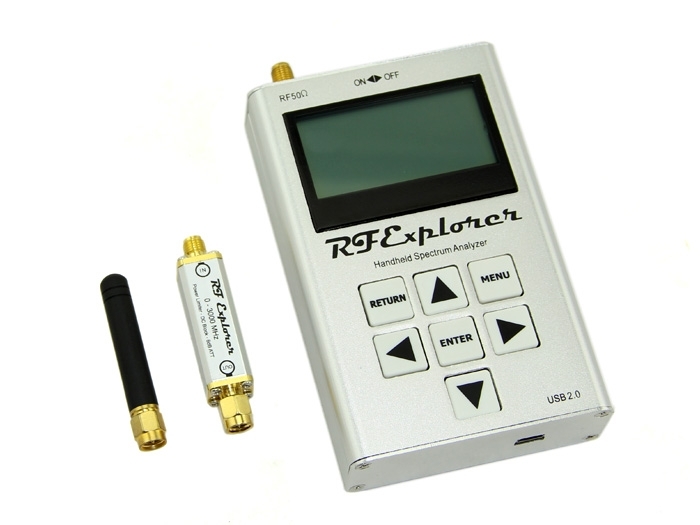 To compensate for this extra attenuation you should indicate OffsetDB:+006 in the ATTENUATOR MENU of your RF Explorer.